Frederick E. Gardner (“Fritz”), founder of Badger State, Inc., started his plumbing career in Milwaukee, Wisconsin in 1952. 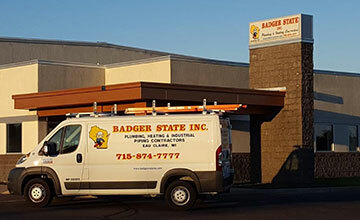 In 1964 he started Fritz the Plumber as one man and a truck and brought his company to be one of the leading plumbing contractors in the Milwaukee area before relocating to Eau Claire and starting Badger State, Inc. in 1977. 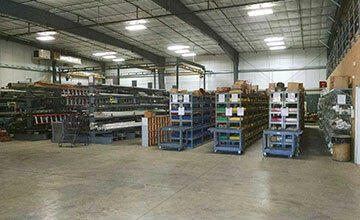 The company quickly flourished due to hard work and innovative ideas. In 1996, Fritz retired and left a legacy of proud achievements to his son, the current president of the company, Fred Gardner. Fred Gardner started with Badger State, Inc. in 1978 as a plumbing apprentice and received his master plumber’s license in 1987. Fred continues the tradition of high standards of workmanship, conduct and ethics in the plumbing and heating industry serving NW Central Wisconsin. Fred is active in the industry and serves on the Eau Claire Heating Examiners Board, the Eau Claire Area Plumbing Joint Apprenticeship Committee and serves on the the state of Wisconsin code advisory board. Like his father, Fred is serving as director on the PHCC Wisconsin Association Board and is a past president of this prestigious association. 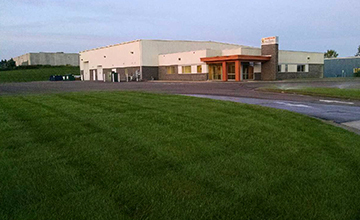 In 2007, Badger State, Inc. transferred operations to a new, modern, 14,400 square foot facility with a prefabrication shop. Bryant and Crystal Gardner (Fred's son and daughter) are both active in the business and are in the process of becoming the third generation to run the company.